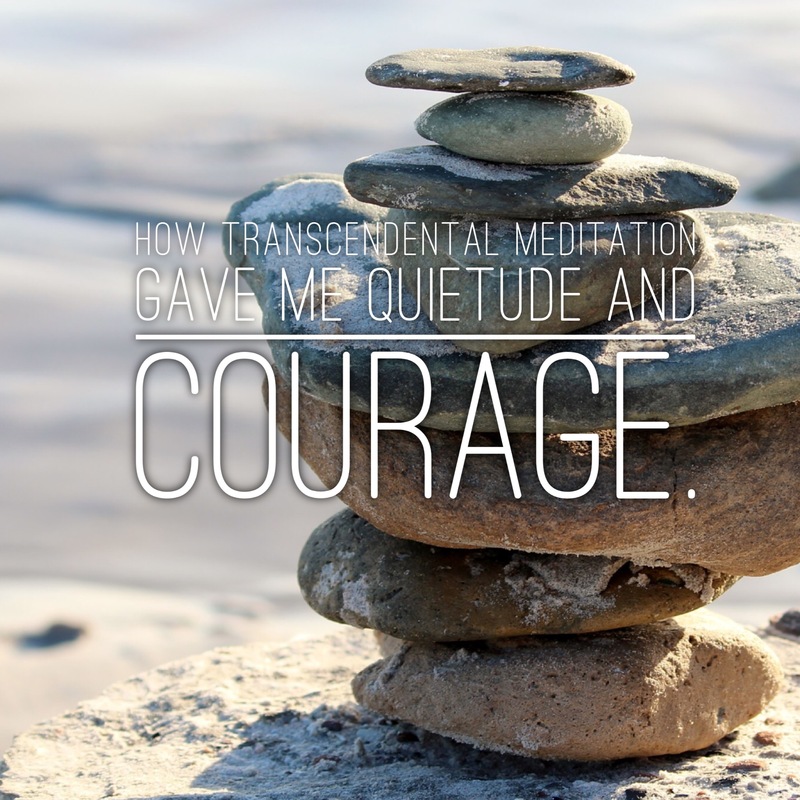 How Transcendental Meditation Gave Me Quietude and Courage. There’s this place, it hides behind the trees, bushes and cobwebs of the last forgotten piece of your mind. It comes into play at certain times in your life. It’s the cornerstone of who you are, but you’ve probably never met, made friends with or celebrated it. Your stillness, it wants to meet you, but your relationships, jobs and life burden you with attention. Their attention means more to you than stillness and quietude. Quietude, that’s a word I saw recently and didn’t actually know its meaning. When I researched the word, I found its meaning was something I’d been embracing in my life for the last year and half. After doing all of the things I listed above, and some I continue to do, I’ve seen the Quietude fill my life and those I hold dear. I meditate twice a day for 20 minutes using the Transcendental Meditation (TM) technique of meditation. I hadn’t done any of these things prior to beginning TM and I feel it is the reason I’ve been able to accomplish these things. It has centered me, stripped away who I used to be and has given me the courage to not care what people think about me, nor care whether they care at all. I’ve begun to live the life I’ve always wanted and because of it I’m happier, feel more fulfilled and understand the meaning of the words clarity and quietude. I have clarity of mind, spirit and soul and quietude gives me the opportunity to see who I could be in the future. Without TM I never would have had the courage to do any of these things. Previous Post Previous post:Another from the Asylum Makes Her Entrance.